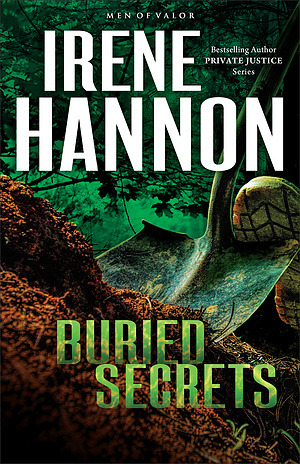 Buried Secrets by Irene Hannon was published by Fleming H. Revell Company in May 2015 and is our 18008th best seller. The ISBN for Buried Secrets is 9780800721268. 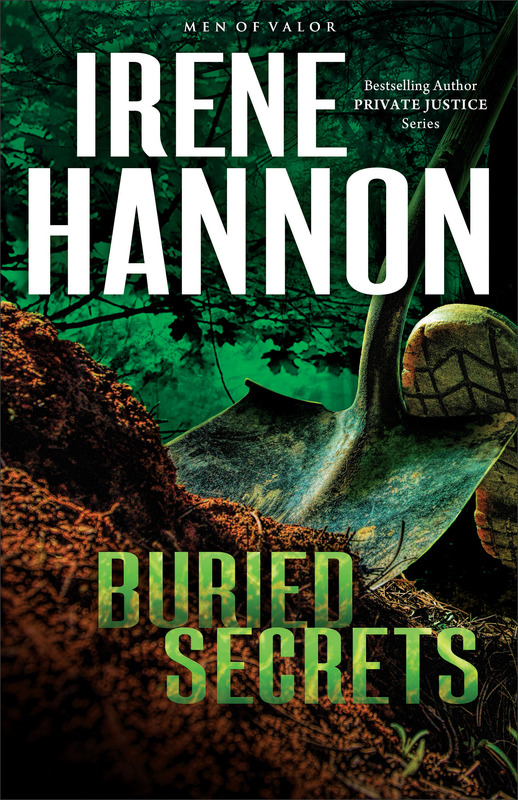 Be the first to review Buried Secrets! Got a question? No problem! Just click here to ask us about Buried Secrets.